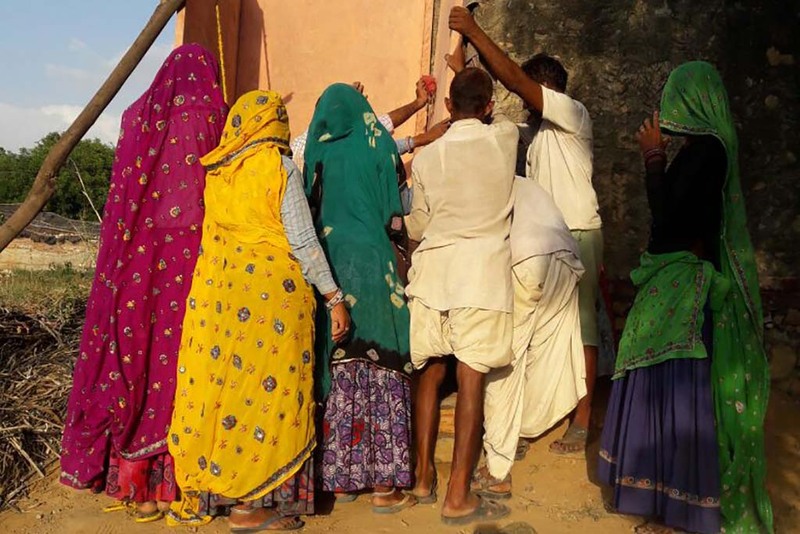 New toilet construction is underway for households in Harirampura, Rajasthan. 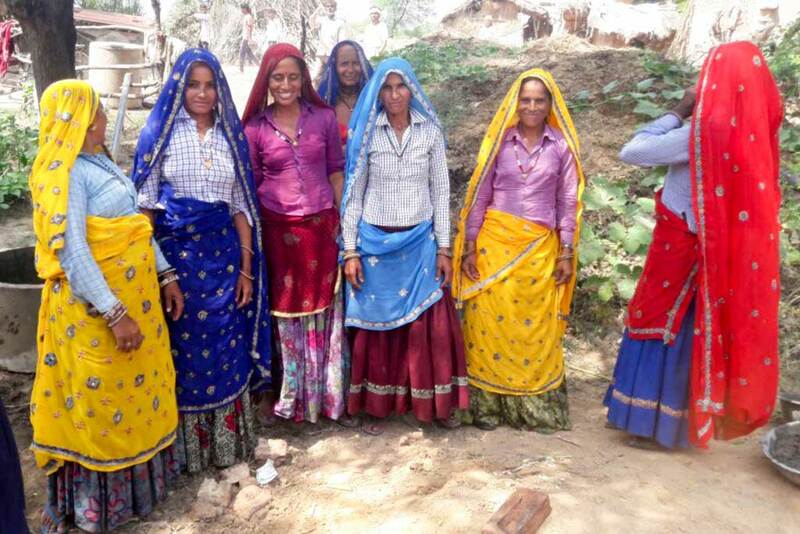 The construction work is being done by women in the local self help group, Ma Amrita. All of this is being led by AMMACHI Labs who is specialised in this field. 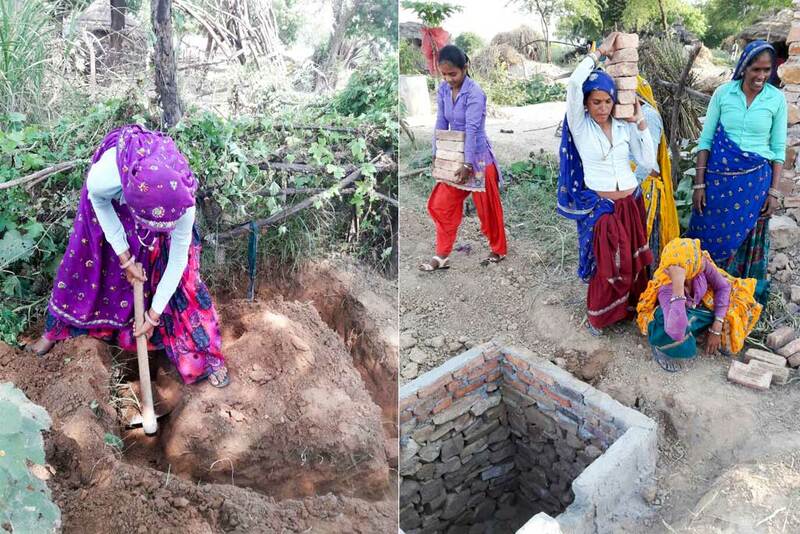 Teaching construction to women educates them in an alternative way to earn income for the family and also teaches sanitation and hygiene skills, especially why it is essential for health to move away from open defecation. There are 57 households in the village. 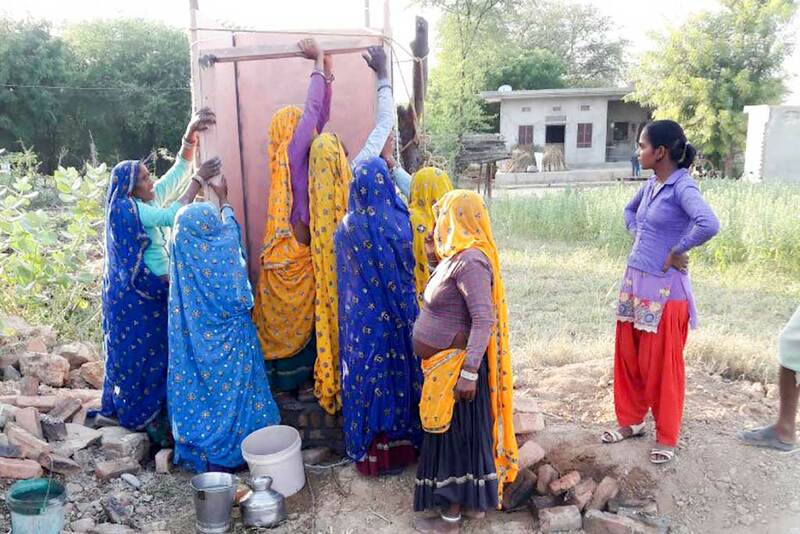 A first set of 26 toilets was built through the combined efforts of villager contributions, private donors and AMMACHI Labs. 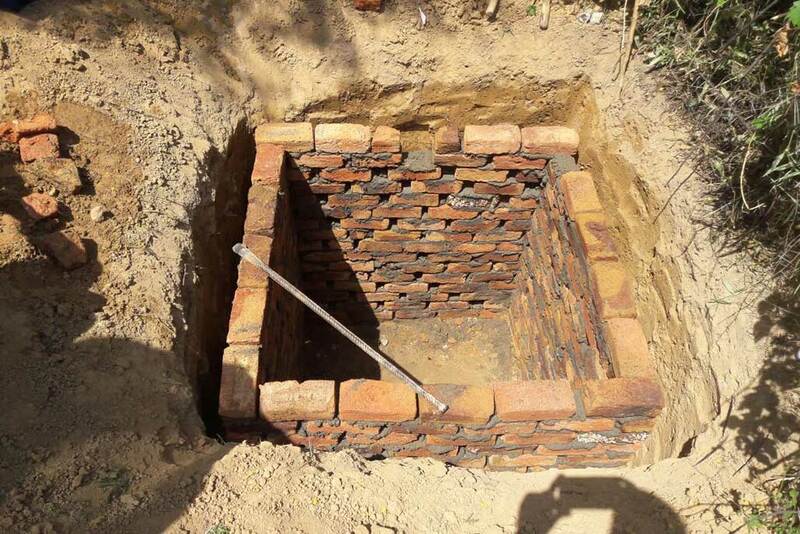 With this stage of construction, AMMACHI Labs is building toilets for another five homes. Future construction plans are in the works.